Nominators were asked to describe in 50 words how their nomineee met the Award’s criteria and were encouraging equality in their organisations. The Award’s Judging Panel shortlisted 7 candidates and the winner was announced at an Award Ceremony held on 3 March and hosted by Invesco in the offices in London Wall. A respected member of the Executive team, champions the role of women and is continuously supporting to bridge the gender diversity gap by providing opportunities to women. This is reflected on the board and supports Sodexo’s Diversity and Inclusion Team. Nick also gives time to Mentor for Women in FM. 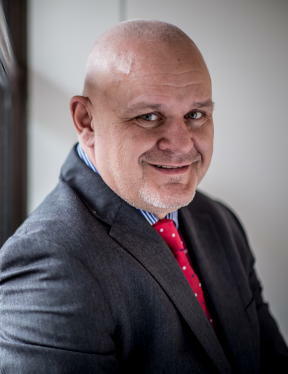 Offering continuous support, David has done a tremendous amount to help recognise and reward the incredible work women do for the facilities management profession, as Managing Director of i-fm.net, a judge for the Women in the City Awards and Treasurer of Women in FM – the BIFM special interest group. Mark Freed, a vocal feminist, founded E2W, an inclusive business that harnesses extraordinary talent pools and provides career continuity for mainly parents. He continues to relentlessly and tirelessly support, encourage and campaign for solutions that allow predominantly women to continue and progress their careers when they are ready. 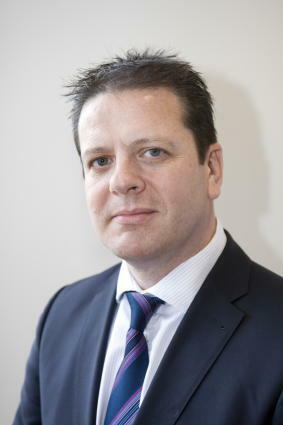 David is co-founder of Mitie’s Client Services business, a £25m turnover front of house provider. David’s passion for developing talent, and commitment to providing opportunities and an inclusive culture for all, is seen across the organisation and factored into Client Services’ inclusion in the Sunday Times top 100 companies list. 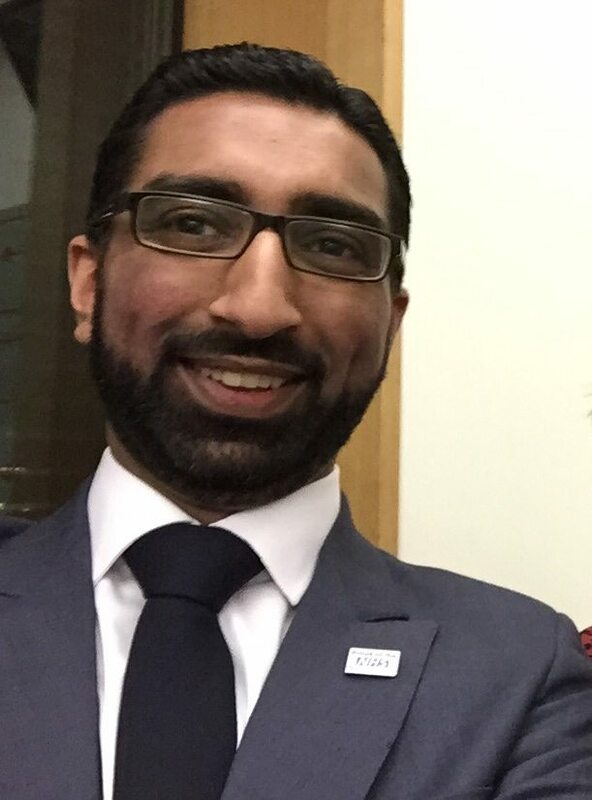 Mohammed has inspired, mentored and advocated on equality issues throughout his career and at every level. Has supported and inspired myself and many other BME professionals to develop their career and acted as a mentor. Governor at deprived school, advocated equality issues in workplace. Role model for younger aspiring individuals. 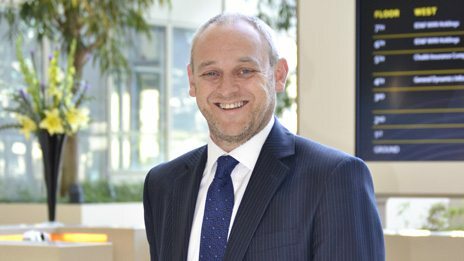 Gary is a driving force for equality, supporting our apprenticeship scheme and promoting young talent from all backgrounds. He’s been shortlisted for the Association of Black Engineers’ ‘leadership award’ and as ‘Race Champion’ for the Race for Opportunity Awards. He acts as an LGBT champion, working closely with Stonewall.